We have a dedicated and enthusiastic team of lifestyle staff who will passionately support you to continue your lifelong interests. We partner with you to design a tailored program that fulfills your interests, preferences and personal needs. A lifestyle calendar is distributed regularly, and displayed on notice boards. The site newsletter also contains features on activities and special events. This Penpal Program between the residents of Resthaven Malvern and the Baan Sudthavas Foundation (BSV) in Thailand is a peace and friendship building program for older people from different backgrounds who share a common understanding. They have exchanged letters and gifts as part of an ongoing cultural exchange. The program culminated in being international finalists in the Innovation of the Year—Service Implementation category at the 5th Asia Pacific Eldercare Innovation Awards 2017. All lifestyle programs are based on your interests and suggestions. Our staff enjoy creating opportunities for connecting, engaging, socialising, being creative, and learning. your life, your lifestyle, your choice. 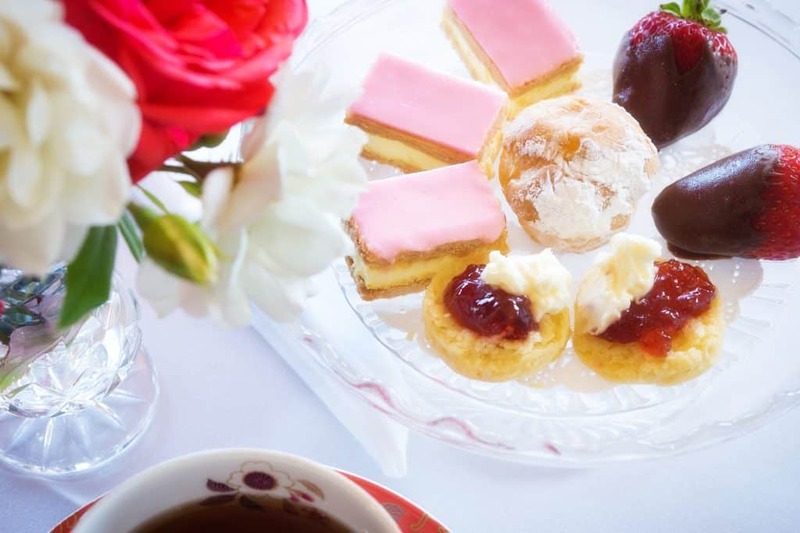 Residents can book a lounge or dining area on site for your private function to spend time with family and friends. Each site has several lounges, and some have private dining rooms. Outdoor entertainment areas are also available for barbeques and social activities. Many Resthaven residential and community services sites have ‘sensory gardens’, promoting relaxation and calm, peacefulness, and a sense of independence. Sensory gardens aim to stimulate all five senses – sight, sound, smell, taste and touch – through a variety of features. These include scented plants, water features, wind chimes, textured garden ornaments and furniture, bright colours, and array of plants and flowers that bring seasonal reminders of time and place. 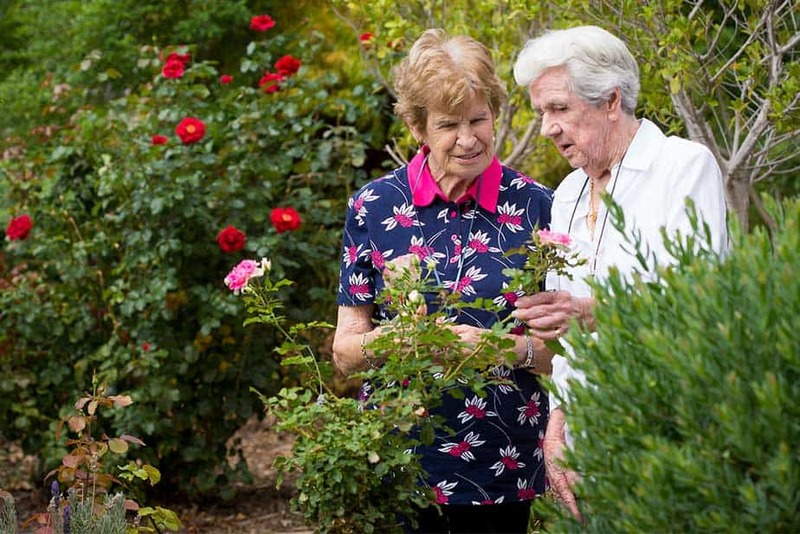 Resthaven sensory gardens are enjoyed by residents, clients, staff, and their friends and families alike. The Spirituality in the Garden program, introduced at Resthaven Marion by Rev Dr Bruce Grindlay, Coordinating Chaplain, seeks to build an interactive style of worship, with a focus on spirituality and the individual. Learn more about our pastoral care, chaplaincy, and spiritual support. The ‘Spirituality in the Garden’ program won an Aged Care Quality Agency ‘Commendation’ award at the 2017 Better Practice Awards in Sydney.